Positioning on the surgical table is one of the most important steps in any spinal surgical procedure. The “prone position” has traditionally been and remains the most common position used to access the dorsolumbar-sacral spine. Over the years, several authors have focused their attention on the anatomy and pathophysiology of both the vascular system and ventilation in order to reduce the amount of venous bleeding, as well as to prevent other complications and facilitate safe posterior approaches. 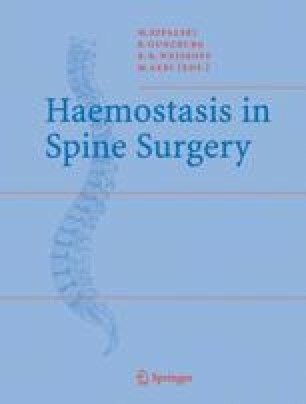 The present paper reviews the pertinent literature with the aim of highlighting the advantages and disadvantages of various frames and positions currently used in posterior spinal surgery.